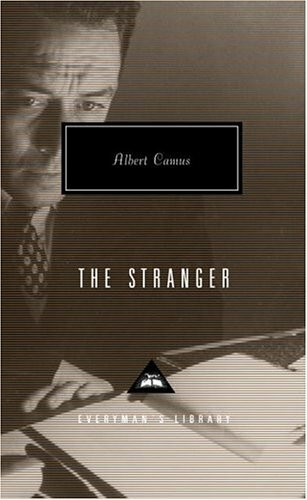 Albert Camus (French: [albɛʁ kamy]; 7 November 1913 – 4 January 1960) was a French philosopher, author, and journalist based in France. 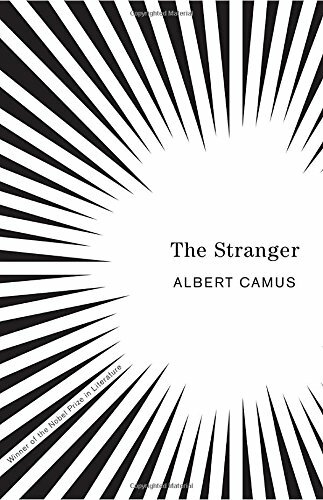 His views contributed to the rise of the philosophy known as absurdism. He wrote in his essay The Rebel that his whole life was devoted to opposing the philosophy of nihilism while still delving deeply into individual freedom. He won the Nobel Prize in Literature in 1957. 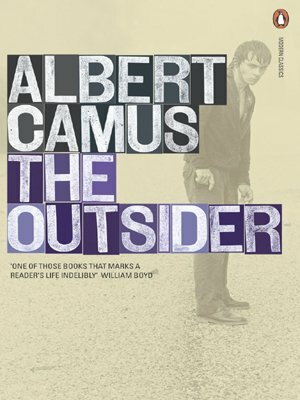 Camus did not consider himself to be an existentialist despite usually being classified as a follower of it, even in his lifetime.